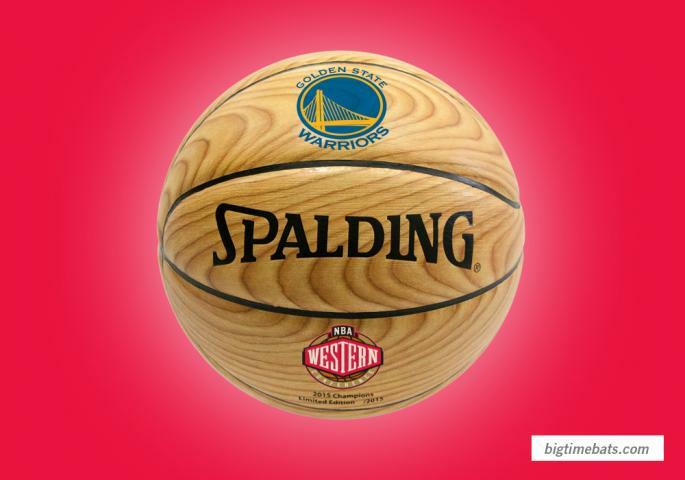 This is a beautiful wood-grain style basketball created as a special commemorative edition to honor this year's NBA Finalists. 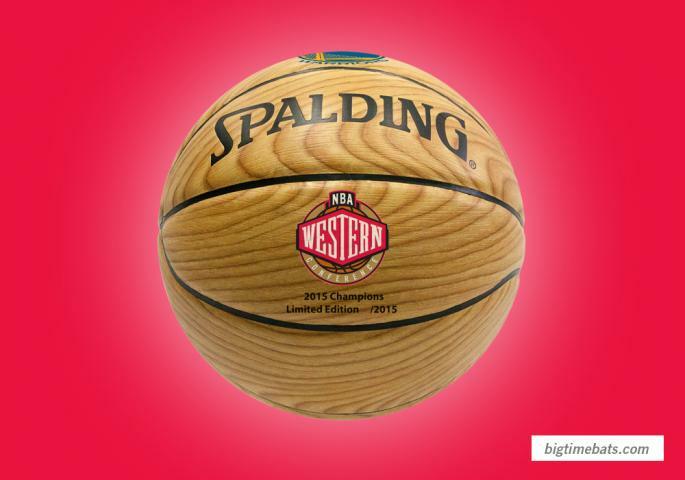 This is an actual basketball with a faux wood-grain style exterior. The "hard court" look is amazing. This ball features the logo of the Western Conference champion Golden State Warriors - who won a franchise record 67 games during the regular season, and are led by league MVP Steph Curry. This full-size commemorative basketball is the ideal collectible for every fan of the Warriors. It's a limited edition so the time to order is now. Due to the limited release of this item we must charge your credit card for the full amount immediately upon taking your order. This policy ensures we reserve a ball for you. We will confirm your order by Email. This ball is not game used. Please allow 4 to 6 weeks for delivery. 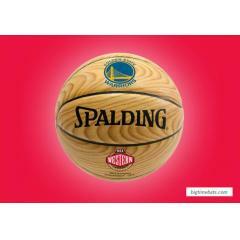 Golden State Warriors Hardcourt Edition Western Conference Champs Basketball $69.95 Sold Out!